Have a question as the Packers prepare to host the 49ers next weekend? 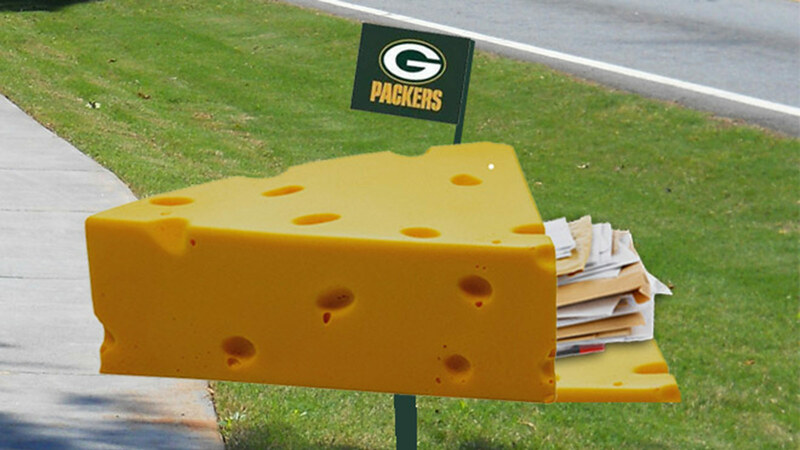 Send it to our weekly mailbag. Paul Imig will post his answers at FOXSportsWisconsin.com on Jan. 2. To submit your question(s) either email paulspackersmailbag@gmail.com or use the comments below.